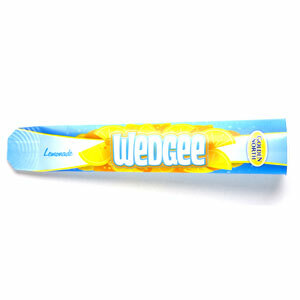 The Wedgee is a dairy-free Ice Block available in Lemonade, Cola and Tropical flavour. 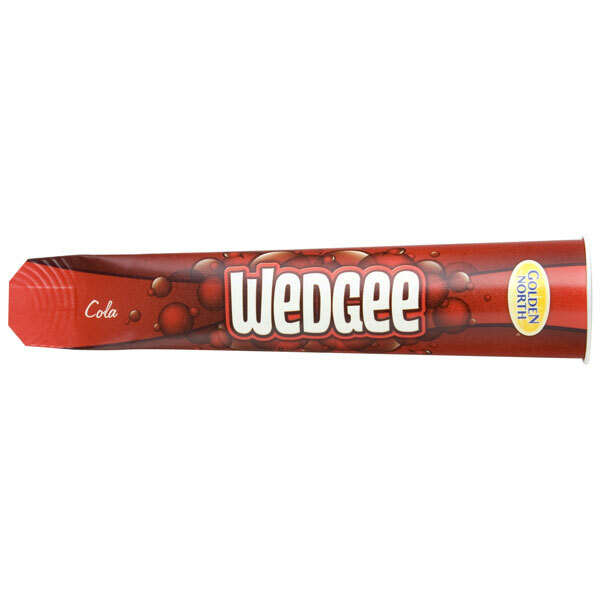 Thirst-quenching, and full of flavour, nothing can quite beat a Golden North Wedgee on a steaming summers day. 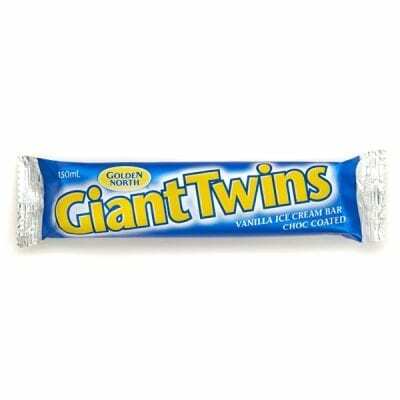 Ingredients: Water, Sugar, Glucose (Derived from Maize), Citric Acid, Flavour, Vegetable Gum (412, 407), Colour (155, 133).